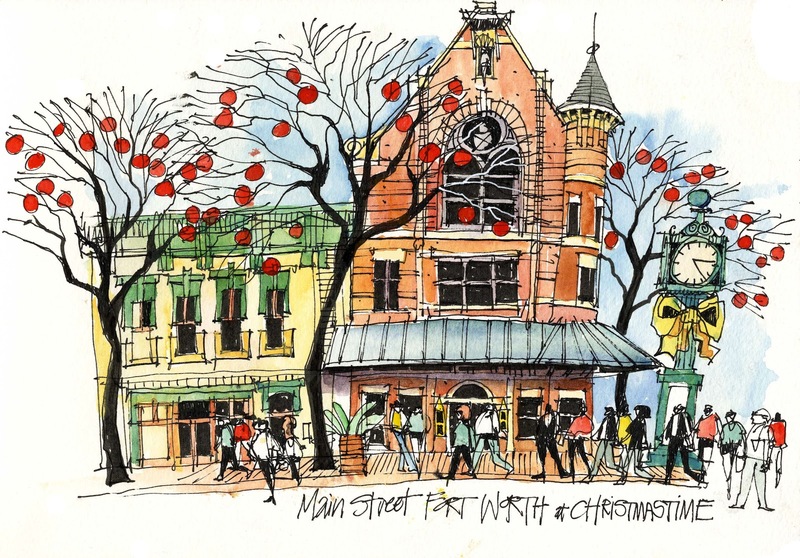 James Richards Sketchbook: It's not a movie, it's Fort Worth! James, I'm very attracted to your drawings! Beautiful! 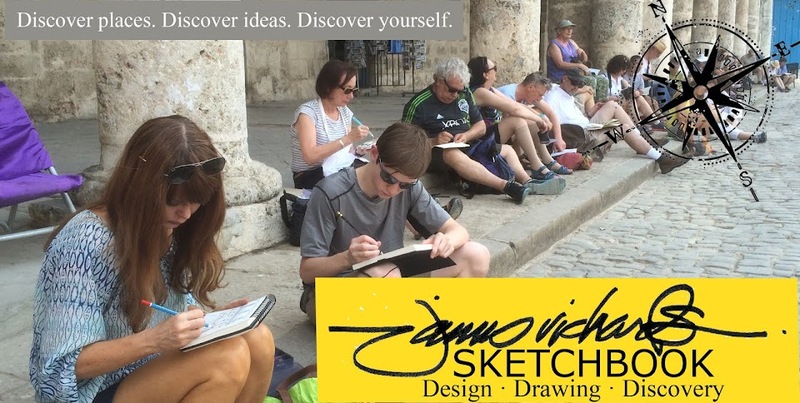 Love your sketches. I just received the Urban Sketchers Book and wondered if you taught any workshops in North Texas? I live in McKinney. Delighted to discover your blog! Love your sketches. I am trulyinspired to pick up my pen and sketchbook again. Thank you!